Samsung may be primarily known for its mobile devices, but the company is responsible for a huge range of products. The likes of its TV, semiconductor, and OLED manufacturing arms are helping it to record profits, but there’s one category of devices that isn’t performing too well for the Korean firm: cameras. 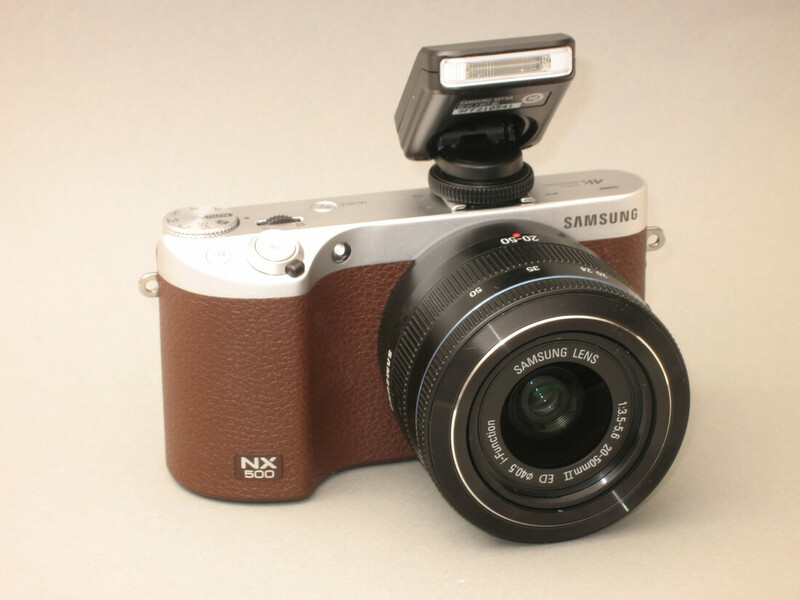 Reports that Samsung is now completely abandoning its camera range comes from South Korea site The Investor. Citing an anonymous company insider, it claims the process has already begun. “We no longer produce and sell digital cameras. But we will create a new camera product category to continue the business,” said the unnamed executive. That “new camera product category” is thought to be a reference to Samsung’s Gear 360 cameras, which let users capture a 360-degree view of the world around them. The second generation of the device was recently unveiled along with the Galaxy S8 handset. Ironically, it’s the ever-increasing quality and number of features found in smartphone cameras, particularly those from Samsung, that have played a large part in the shrinking of the consumer digital camera market.